I know we maybe sad, maybe happy. Side Note: Please don’t think or hum that song by Pharrell. Talk about overkill of the eardrums. Now, I digress. Sadness could be brought on by the end of an extended holiday weekend or the extreme tardiness of Spring (especially here in New York). 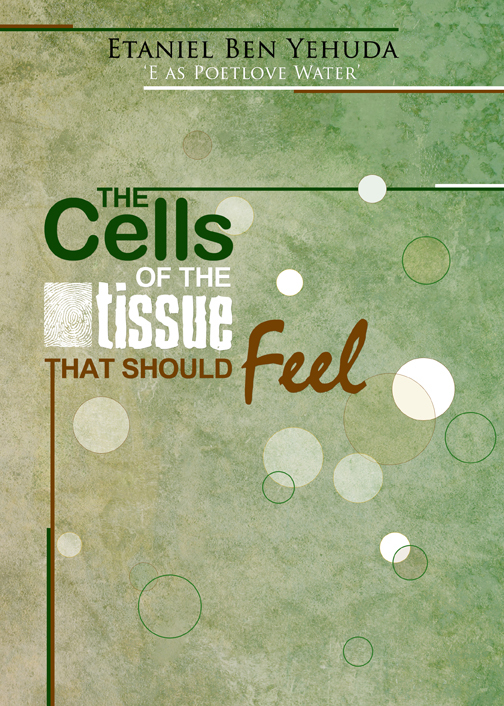 Happiness could be brought on by the fact that you know I am readying myself to release my 2nd literary effort, The Cells of the Tissue That Should Feel. Proud, I feel. Accomplished, I aspire.